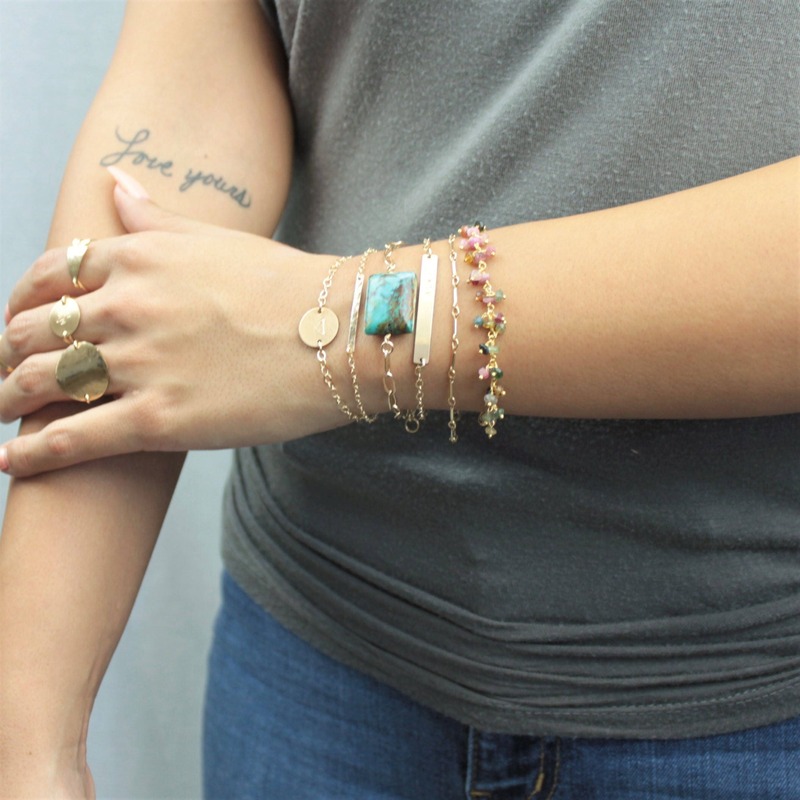 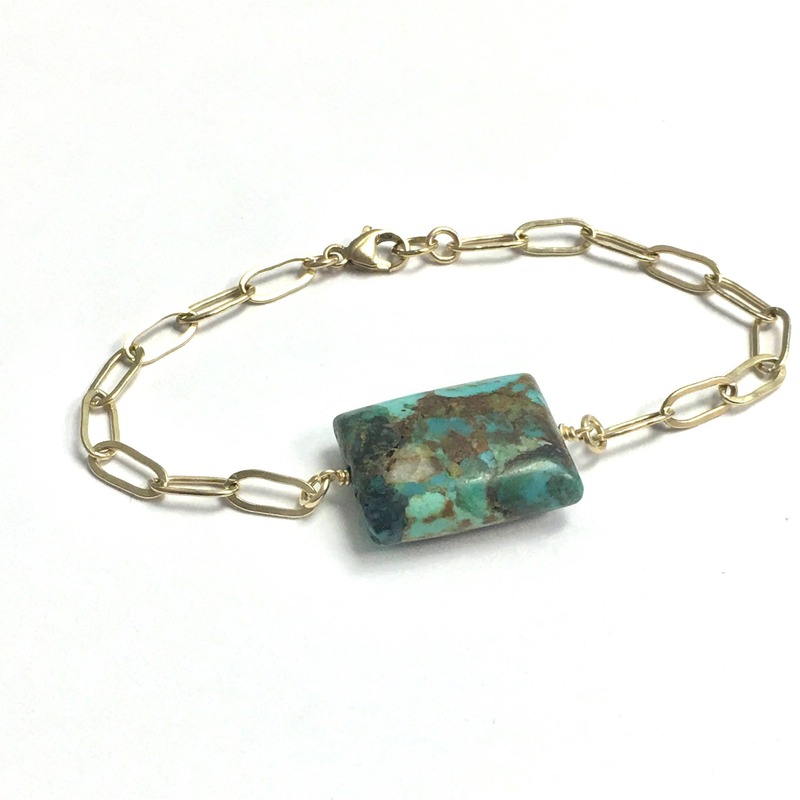 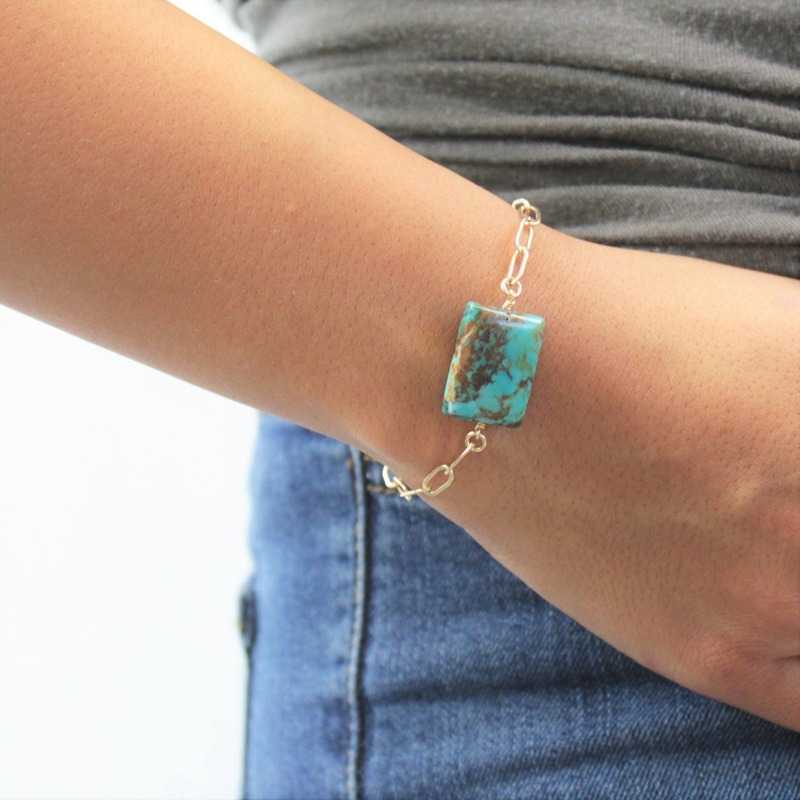 Genuine Turquoise Bracelet handcrafted with the finest Turquoise from the local Kingman Arizona mine. 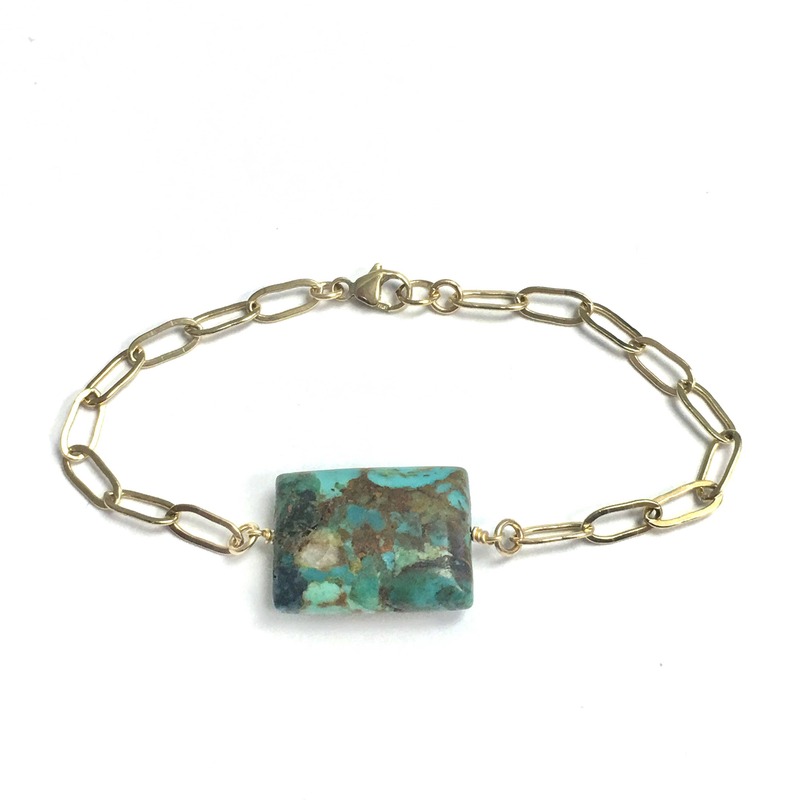 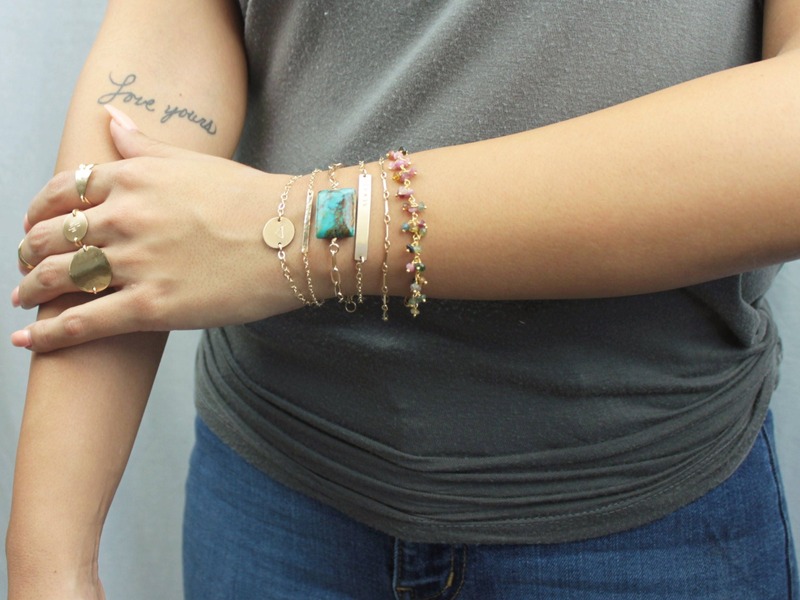 A timeless and minimal way to wear this amazing stone. 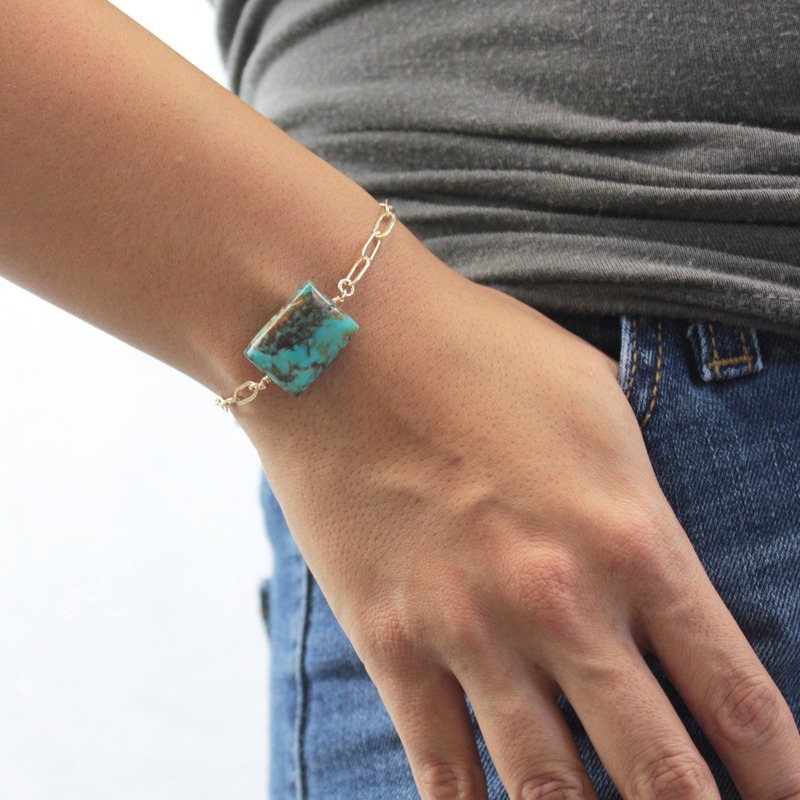 -High quality real turquoise from a local Kingman, AZ mine with amazing color.